Bhubaneswar: Pained at the crisis occurred at the Jagannath Temple in Puri where deities have been forced to remain hungry since today morning, Puri Gajapati Maharaj Debiyasingha Deb today appealed to the State Government to intervene in the matter and ensure normalcy. He urged the State Government functionaries at the top level to intervene as nothing is more important than the smooth conduct of rituals of deities. “Nothing is more important than the smooth conduct of rituals of deities. The Odisha government functionaries at the top level should immediately intervene. I appeal all parties to hold talks and resolve the issue as soon as possible,” said the King who is also the first servitor of the 12th century shrine. 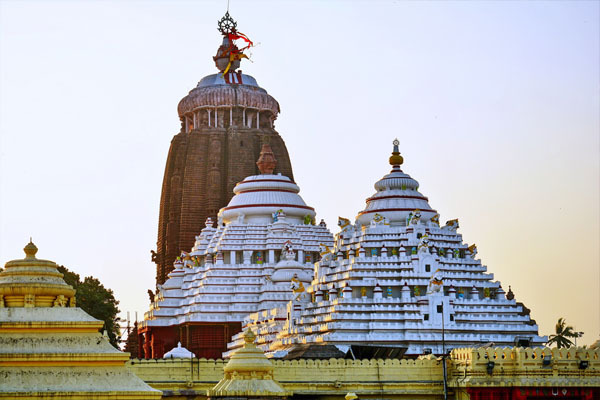 Notably, Jagannath temple in Puri plunged into crisis after a police official allegedly thrashed a priest on Thursday evening. Servitors, aggrieved over alleged misconduct of a cop on Thursday evening, have not yet opened the sanctum sanctorum, nor performed rituals of deities. Deities have been forced to remain hungry.